For Kids... IT'S FREE ! 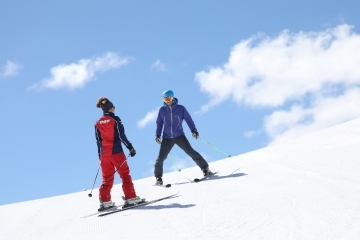 Skiing into Spring in les Arcs : From April 13th to 27th 2019 your children ski for Free in les Arcs ! During these 2 weeks, for any one week stay booked with Les Arcs Reservation, the children ski pass and ski rental is free for 2 paying adults *.